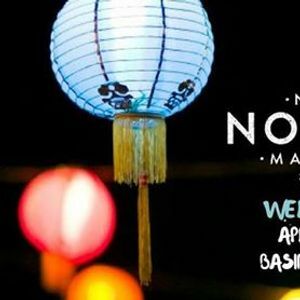 Get excited noodle lovers because the ever popular Night Noodle Markets are returning to Wellington in April! Prepare your senses as a fusion of Eastern flavours and Chinese lanterns will transform Basin Reserve into the ultimate Asian pop-up market experience. With 10 nights of authentic family-friendly entertainment, cuisine from top notch international and local vendors, and a fully licenced bar, the Night Noodle Markets will be the place to be in Wellington this Spring. So don’t be the one that misses out - click ‘Interested’ or ‘Going’ to stay updated on the vendors that will be heading your way soon. Additional security measures will be in place for this event. Security will be conducting bag checks on everyone upon entry and will have security wands on-site. We thank you in advance for your patience as you enter security, and we want you as always to have a fun & safe time at the Night Noodle Markets. 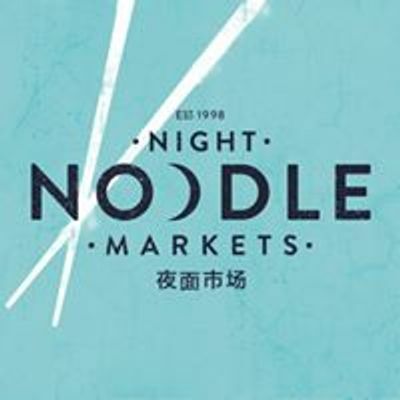 Visit www.nightnoodlemarkets.nz for full conditions of entry.